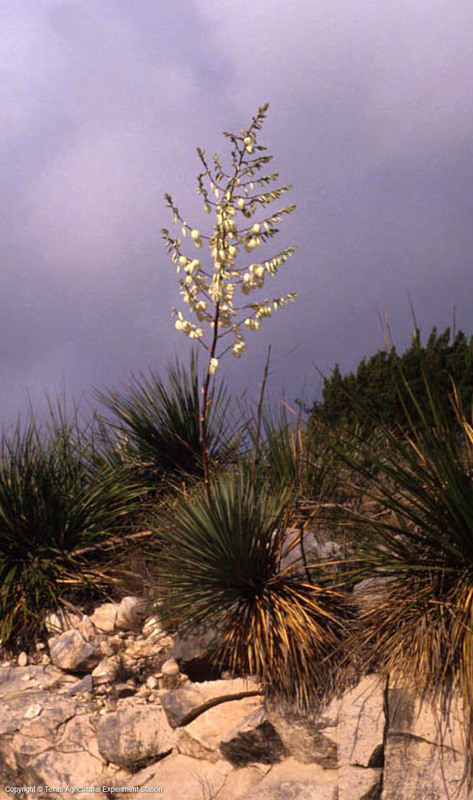 Buckley's yucca occurs on rocky limestone prairies in Eastern North Central Texas and ranges south to the Gulf of Mexico, west to the Rio Grande and into the southern Plains area. 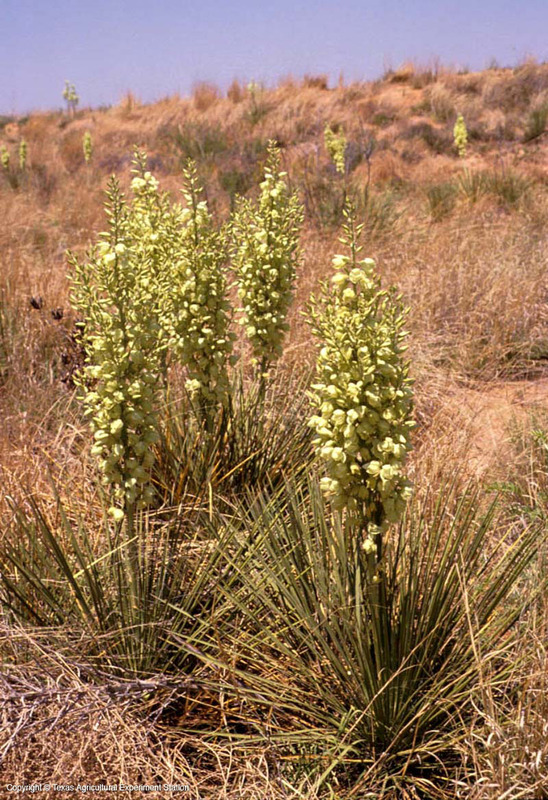 It is a distinctive, fine-textured ornamental yucca having many (100-200) extremely narrow (one-quarter to one-half inch), very straight and long, pale blue-green to pastel blue leaves. At the end of each leaf is a short, stout spine; the margins have long curly threads. The globose, symmetrical head contrasts interestingly with its open, graceful flower stalk. 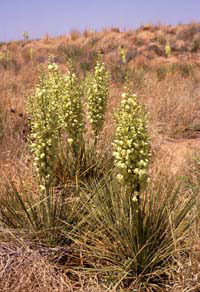 This usually stemless yucca may occur singly or in clumps. Occasionally there are very picturesque specimens with arching or trailing stems having multiple heads.